Get that new car smell without buying a new car with our afforable and effective detailing packages! 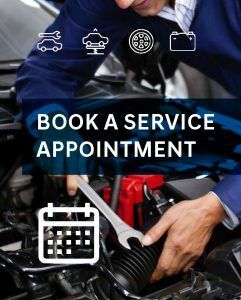 Choose the one that best suits your needs and contact us to give your vehicle some relaxing treatment. * additional charges may apply.